Fill in your email address and click on “I am a New Customer”, if you have not registered before. Fill in the necessary fields. 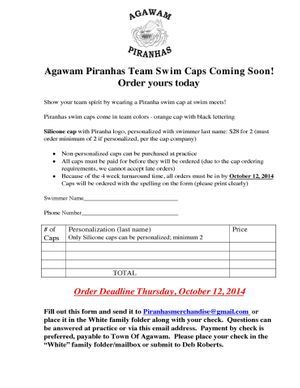 Please make sure you specify PIRANHAS as your Team Name. If the team name is accepted, you will have immediate access to your team page and can begin ordering. 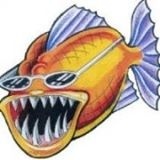 Note: Your Team Name (Piranhas) must be spelled correctly in order to receive immediate access to your Team Page. If your Team Name is misspelled, this will delay access to your Team Page and you will receive an email notification from K&B Sportswear, Inc., when your account is active.